Helping you understand your mind and mood so you can overcome any challenges in your way. So, you might have noticed I've been a little quiet this year. I haven't been creating many videos, sending emails to you all, or posting much on my social media. There are several big reasons for that. I explain it all in this video, but here's the rundown. I've always had way too many ideas and directions I could go in, so picking what I devote my time and energy to is a constant struggle. However, in mid-2017, I made the decision to start a new business with one of my closest friends. That suddenly became my main focus. Most of my waking hours were spent trying to make this a success...and it was. We started consulting with social media and other marketing for a wide variety of organizations until just a few months ago. We both realized this wasn't what we wanted to build for our lives, and decided to move onto different ventures. During all of this, I needed a place to put the thoughts I couldn't get out of my head, so I created the Communicate with Confidence podcast which I posted daily on for the first couple months (now it's down to only three times a week ;) I began doing one-on-one coaching to share the knowledge that I've acquired around pursuing my dreams in life, and it's now become one of my favorite things to do. But wait, there's more. I also built an online course teaching anyone with a passion how to become a public speaker, am finishing up a book, and workshopping some show ideas that will be premiering sometime early next year. All while reaching over three thousand people through my talks as well as thousands more through social media and the website. So that's why I haven't been doing a whole lot with U Can't B Erased. I've been figuring out where I'm going and learning along the way. Now, I've got a more stable schedule and view for 2019, and I can't wait to journey with all of you through it. My life's mission is spreading awareness of mental health and resources for those struggling with mental illnesses, so you'd think I'd be super happy to see what's happening with people openly talking about their depression and anxiety. But I really don't know if we're moving in the right direction or not. If you really want to overcome your depression, anxiety, or other mental health challenges you're suffering from, then you have to focus on overcoming one symptom at a time. Just in general, a strong focus will only help you beat your mental illness. I sat down with Jocelyn today to discuss her unique perspective on her healing journey. She tried everything...and nothing worked. Until one day she tried one more thing. Now meet Jocelyn: Jocelyn Zahn is an online anti-diet Holistic Health Coach. She specializes in helping wellness newcomers and chronic fad dieters adapt healthy living as an act of self-love. As a graduate of the Institute for Integrative Nutrition and mental health advocate, she's made it her life's mission to help others find their own version of wellness. Her focus is on mind/body nourishment and intuitive living from a non-depravation mindset. You can find her over on www.holisticselflove.com or follow her on Instagram @holisticselflove. Kevin Hines and I sat down to discuss his amazing journey from depression, anxiety, and psychosis to jumping off the Golden State Bridge to inspiring millions with his story. Zoe Klein joins me today to talk about her experience suffering from an eating disorder and what you can do to understand and help someone overcome theirs. Now meet Zoe: Zoe is a clinician with a passion for working with children, adolescents, and young adults. She holds a Master's degree in Social Work with a clinical specialization in children and families as well as a Masters in Education in Developmental Psychology. Zoe started her career in the field of education, where she gained extensive experience working with children and adolescents struggling with a host of learning issues and mental health challenges. It was there that she realized that her true passion was counseling. 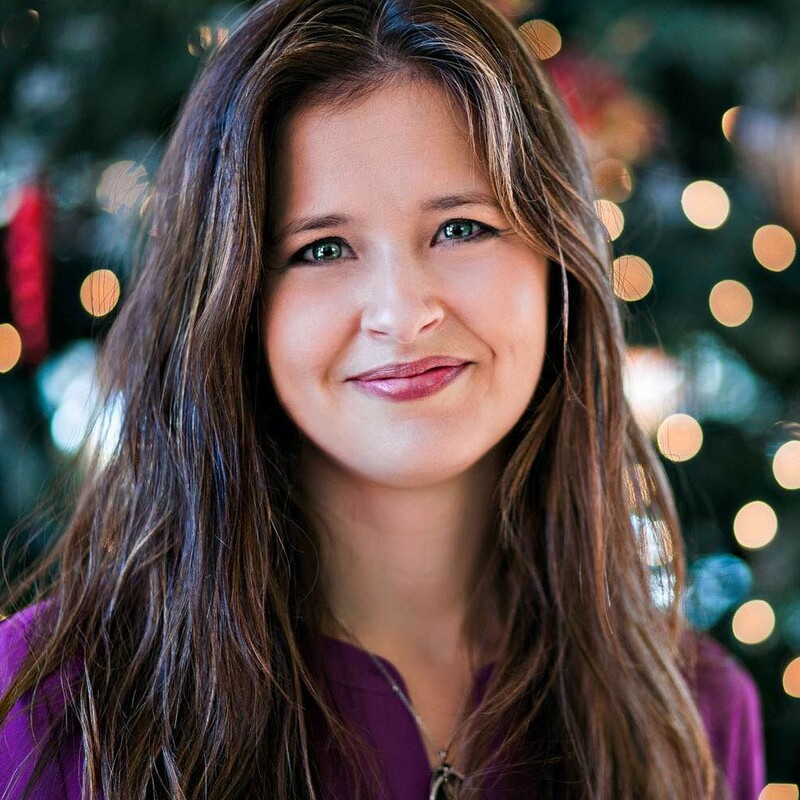 She now works in a private practice setting as well as a hospital and counseling agency. Mallory joins me today to discuss how she went from sitting in a group trying to overcome her anxiety and self-worth challenges to speaking to that exact same group just a little while later. 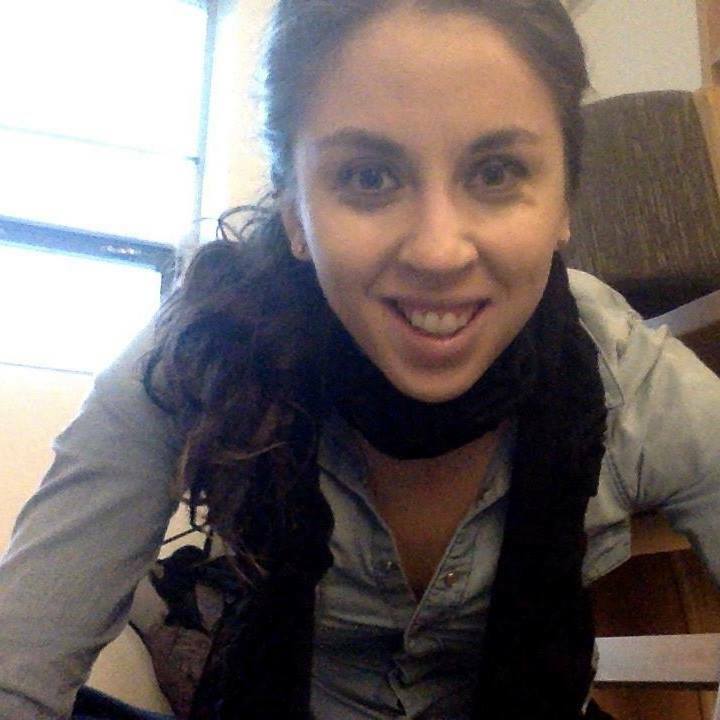 Now meet Mallory: "Mallory Gothelf is a writer, speaker, and passionate mental health advocate. Deciding to put purpose to her illness, she has taken to stepping out of the shadows of her disease, and into the proverbial light, to bring a face of hope to those still in the throes of this battle." We all want to be a leader in one way or another. Well, here's how to actually do it. One of the top podcasters in mental health, Dennis Simsek (aka, the Anxiety Guy) joins me to talk about different ways to look at healing from anxiety and mental illness. 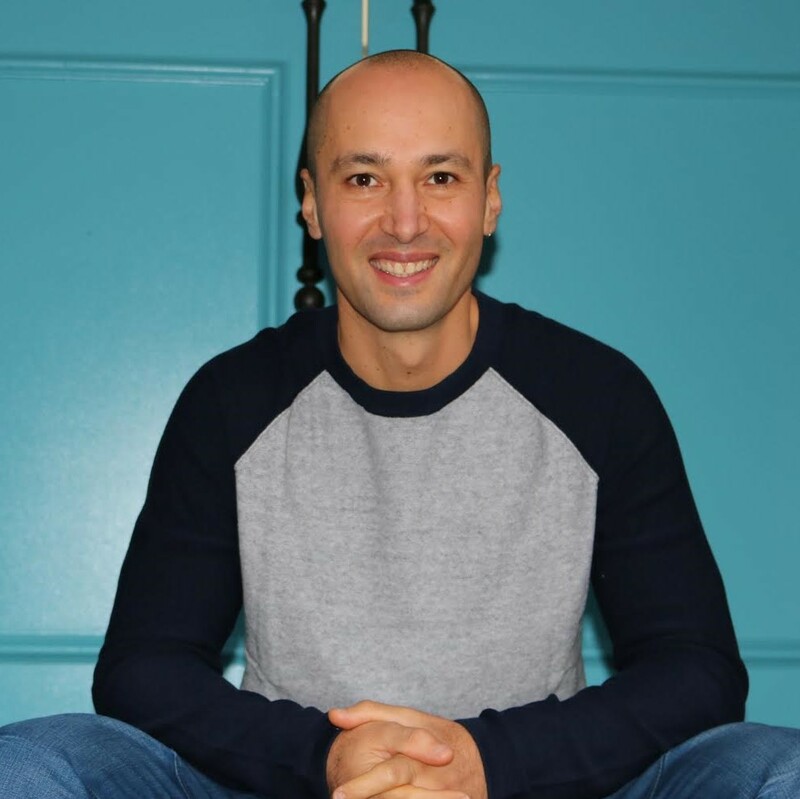 Dennis Simsek who also goes by the name the anxiety guy on his podcast and social media channels is a CBT and NLP master practitioner who creates lasting change in people suffering from anxiety disorders. His podcast has been downloaded over 1 million times, he’s held the #1 ranking in the health category on iTunes for 12 weeks in 2017, and his mental health blog has been named top 10 best blogs for 2017 on Healthline and Feedspot. Come on. We all know that making huge New Year's Resolutions won't last. So how about instead we make small changes in our lives that can have a huge effect down the road. This is something I've been thinking about a lot recently. I've discovered that I'm at my best when I open my eyes to the beauty this world has to offer. 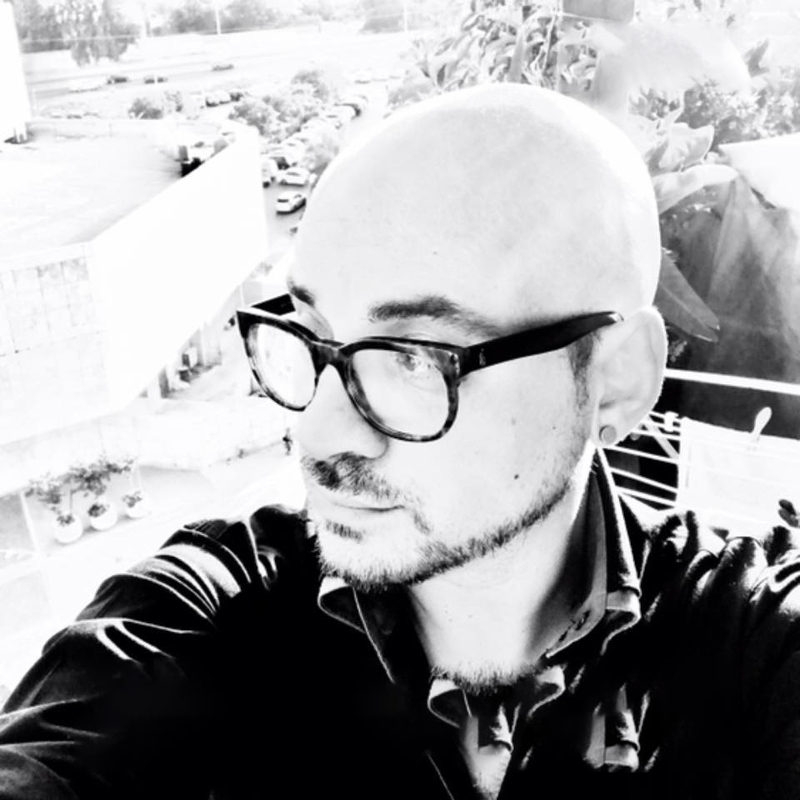 Erez Shek was diagnosed with Bipolar Disorder in 1999 and ever since has been on his own rocky journey to find the truest of acceptance that means living with a mental illness, not being one. 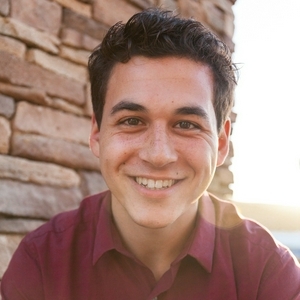 After surviving a suicide attempt in September 2016, Erez decided he would do whatever he could do to inspire that living with a Mental Illness is possible and to educate that Mental Health is something every single person should be aware of. Its not just for people living with a Mental Illness.Teaching those who do not live with (or affected by) a Mental Illness about what they are, and that we are still individuals with the hope people understand that none of us are Textbook Definitions. Erez created THE SHEK CHECK on YouTube to create video's that take a comedic (and sometimes musical) approach to addressing Mental Health Awareness and educating on Mental Illness as he continues his journey while working on his first Memoir. We all want to be happy, especially when we first wake up. What if told you there's a way to do just that? I was tearing up as I was editing this podcast. I had so much to live for, yet I couldn't see it. I'm so glad I'm here today, and I'm going to do everything I can to help anyone who is in the same place I was. If you know anybody with anxiety, this is a must listen. You can do so much for your friend, especially when they're experiencing panic attacks. Nobody links being stuck in a viscious cycle of negative thoughts, so it's time we did something about it. Kathy Bacon and I go LIVE on Facebook to discuss being unashamed, peer pressure, how to improve your self-worth, and so many other interesting topics! I don't know about you, but sometimes I need to talk to someone about what I'm going through. And when that happens, I always turn first to my accountability partner. There's a lot of stress out there, whether it be at school, work, or anywhere else. You have a lot of things to do, but they don't always get done. This can lead to more stress, which leads to less productivity, which leads to more stress. And this awful cycle will only get worse if you don't take a stand to stop it today. In this podcast episode, we dive deep into concrete strategies to organize your life. Erica Arvanitis from Anxiety Erica joins me today to discuss anxiety, therapy, ANTs (Automatic Negative Thoughts), and what to do about them. Now meet Erica: A copywriter by day, Erica spends all her free time writing. Living in San Diego with her 11-year-old Chow mix Gussie, she was diagnosed with GAD – Generalized Anxiety Disorder – about a year and a half ago. When she's not attending therapy, she finds so much value in writing about her journey with mental health. 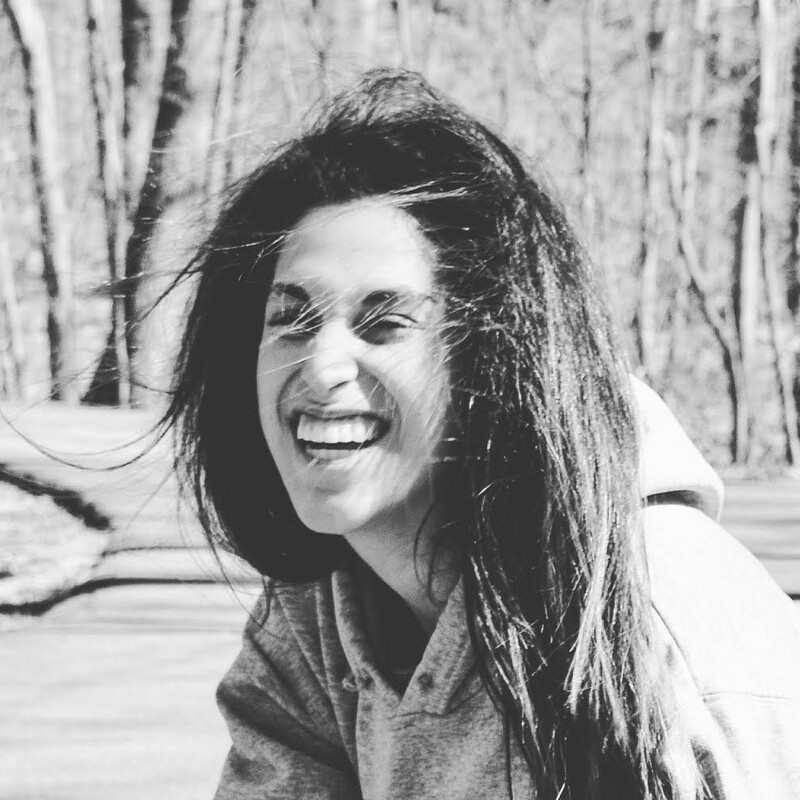 On a mission to unite all the magnificent, magical souls suffering from mental illness, she truly hopes that everyone leaves her blog – Anxiety Erica – feeling just a little less alone. The more we talk about mental illness, the less stigma there is surrounding anxiety and mental health. Nobody likes stress. Nobody wants it. Then why is it that so few are actively reducing the stress in their life? Let's look at some common stressors and what to do about them. 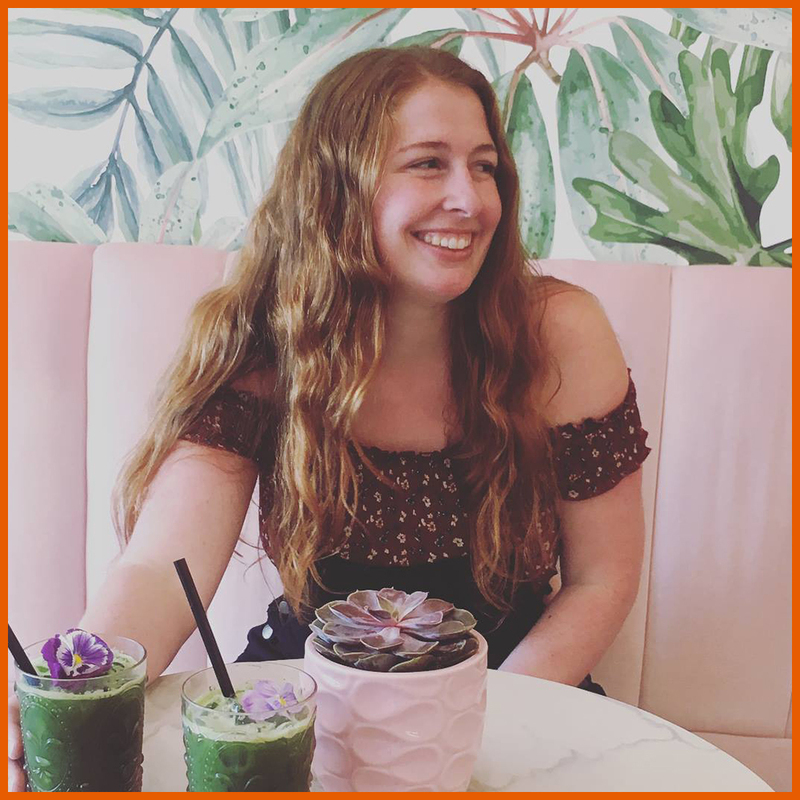 Millie joins me on the PSYC 101 podcast all the way from Australia to discuss her challenges with depression, anxiety, and decentralization/depersonalization (dc/dp). We talk about her struggles and dive deep into what it's like to experience dc/dp, conditions which I wasn't even aware of until recently, so anyone struggling with them can find recognize and work to overcome them. Now meet Millie: My name is Millie and I’m a mental health blogger. 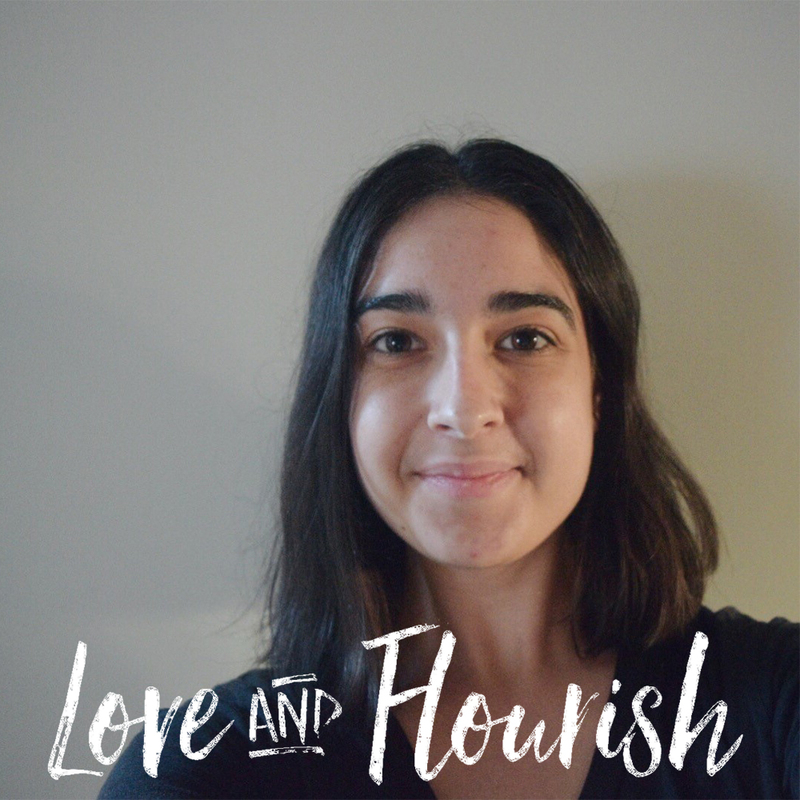 I created my own blog called Love and Flourish inspired from my own experience with mental illness. I write about my experience with anxiety, depression and depersonalization/derealization, things I’ve learned and tips to stay positive and motivated. I hope what I share can help others who are struggling with their mental health and inspires others to live a happy life. I'm not an adventurous person. I like making and following plans. But my piano has something to teach me about that. We as humans haven't had a great history of treating psychological disorders, but the good news is that we're slowing turning that around. We all have ways of coping with bad stuff in life, but have you thought about what unhealthy methods you use? And do you know how to overcome them? A personal marketing coach and a good friend of mine, Devin talks about body language (which he demonstrates on me), the four areas of confidence, and we discuss the best mindset to have while you're walking. I'm currently in Santa Fe speaking at a teen retreat, and I've been asked repeatedly how I stay mentally healthy and productive while traveling. Now, I'm finally addressing it. My name is Taylor and my passion is mental health! I have a psychology degree and am currently earning my Master’s in mental health counseling. I have been working through depression for almost a year now, which was a huge struggle. Finding help was nearly impossible due to the way society views individuals with mental illnesses. That’s why I created a blog called The Lotus Project to bring awareness and share my story to help others. I can't wait to share practical and fun psychology to help you in your personal and professional lives.